This is a sponsored conversation written by me on behalf of Haven Life. The opinions and text are all mine. We’ve made our fair share of financial mistakes in our adult lives. I racked up $50,000 in debt while in college, and we bought a house with no down payment before the housing bubble burst. Thankfully those days are long behind us. Today, we max out our retirement accounts, have a growing business and are looking to pay off our mortgage in ten years or less. Along the way, we’ve managed to buy life insurance to make sure our family is protected in the event of an untimely death. With both of us having worked in the life insurance industry in the past, we know the importance of being proactive and getting coverage while you’re young and healthy. This locks in rates to be as cheap as possible and, honestly, life insurance is a central tenet of a well-balanced financial life. 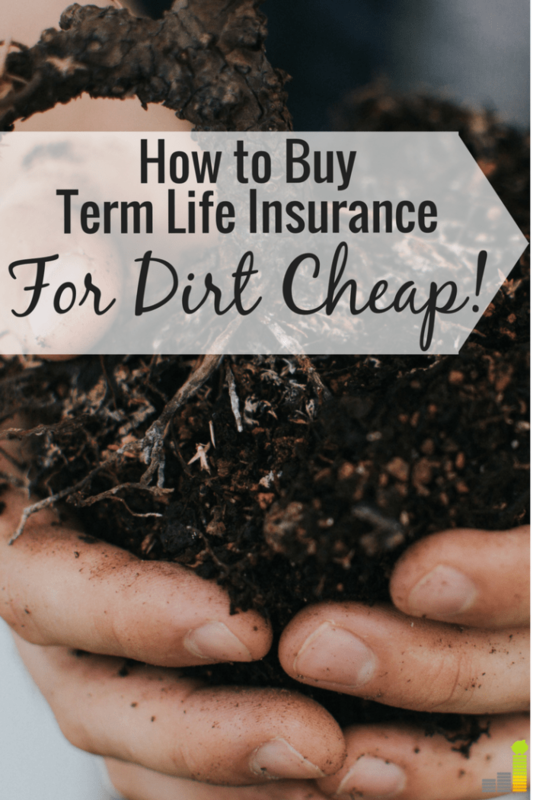 Although we did buy term life insurance when we were younger, we don’t have enough coverage given our current needs, especially for my wife. She has roughly $500,000 in coverage, but that is simply not enough if she were to suffer an untimely death. Our income has risen significantly thanks to our business, this website and other business interests. Aside from our mortgage, we’re debt free, so that’s of no concern. 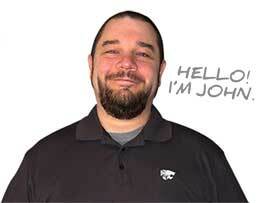 I’d be able to support us through the website and my own freelance writing efforts. 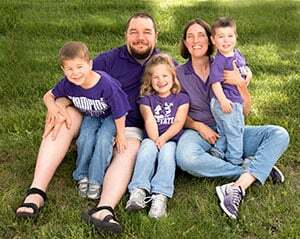 Having more coverage for my wife would allow the mortgage to be paid off, not to mention help provide for our children’s college education and other needs – allowing me to focus more time on caring for our three growing kids. The $500,000 policy we had is not enough to allow for that. We don’t want either one of us to be in the position of needing to make some difficult financial decisions in the event of an untimely death. Buying more life insurance helps give us the peace of mind that comes with knowing our family is financially protected. Given all that, buying more life insurance coverage was a no-brainer. Both my wife and I have our current life insurance policies through well-known, established insurance companies. We got the coverage years ago, which meant we had to fill out a paper application that seemed to kill a tree (and then some.) We also needed to get a physical and then had to wait several weeks to find what our rate was and if we were even approved. Today, thanks to growth in the fintech space, buying life insurance is much simpler. There are numerous companies you can use to get a quote and compare pricing. Some of them even allow you to fill out the application online. Haven Life is a life insurance agency that lets you do all of that, and provides a real-time decision on coverage and, if approved, let’s you start coverage that day. Ultimately, that’s why we decided to go with Haven Life for my wife’s coverage. Haven Life understands that many people think buying life insurance is too much of a hassle, or too expensive. Buying life insurance on the Haven Life platform is anything but difficult. 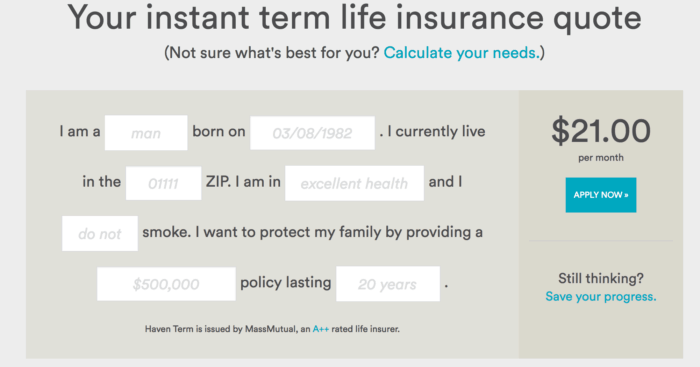 You go to the site, and by filling out 4-6 short questions, they provide you with an instant free life insurance quote on what you might pay for a policy. You can also compare that quote to other top insurers. Assuming the quote is to your liking, you go straight to the insurance application – which in this case is a series of simple health, family and lifestyle questions that you’ll fill out online and submit. When we applied for coverage for my wife, the application took maybe ten minutes and away it went for our decision. Speaking of the decision, that was my favorite part of the Haven Life process. You submit your application, and almost immediately, you get an answer back with your rate and coverage. You simply provide your payment preference, and you’re done. They also offer an InstantTerm process which lets some qualified, healthy adults up to 45 skip the medical exam altogether. And it’s at no added cost for the convenience. If you do need to take a medical, Haven Life will pick up the cost of the exam and provide you with temporary coverage until you are able to schedule and complete your physical. This was not needed in my wife’s case. She qualified for InstantTerm. In the end, my wife got $500,000 in coverage at a rate of $24 per month for roughly ten minutes of effort. Haven Life offers coverage in 48 states, and I’ve been told they anticipate adding California and Montana very soon – bringing them nationwide. 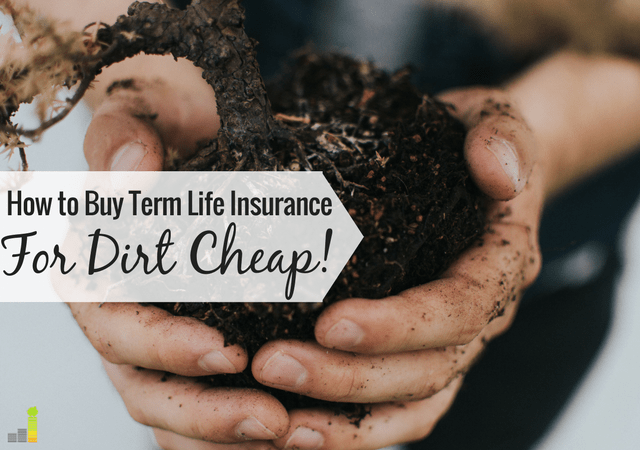 They only sell term life insurance, which is sufficient for many individuals, not to mention the most affordable type of life insurance out there. But, here’s the thing: life insurance is one of the few ways you can protect your family in the event of your passing. Yes, investing plays a role, as does a will, but nothing provides for your family so uniquely as life insurance does. Whether you have a growing family or are single with debt, life insurance is a financial safety net that in the event of difficult times, will make your loved ones’ lives less hard. I like to think of it this way. I work hard to take care of my family and grow a future where they are provided for, so they’re not in need. Life insurance makes it possible so that if I, or my wife, were to suffer an untimely death, the surviving spouse wouldn’t have financial burdens on top of an already traumatic situation. Do you have life insurance coverage? How much life insurance coverage do you have? Why do you think so many believe life insurance is too expensive to buy? Looks like a great deal, John! I purchased through a different company and agree that life insurance is necessary for most people. It’s never fun to think about worst case scenarios, but it is important. Yep, we were pretty happy with what we got. Definitely not a fun thing to think about, but necessary to plan for.